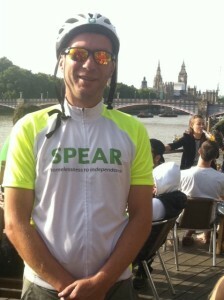 Just over a week to go until Team SPEAR hits the road for 100 miles of Ride London! Prudential Ride London is the biggest road cycling event in the UK and has raised £17 million for good causes since being relaunched in 2013. 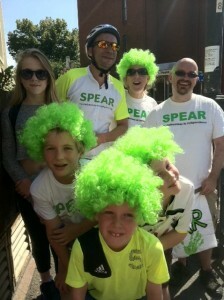 This year we have a fantastic team of cyclists who will ride and fundraise for SPEAR. 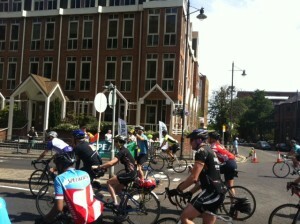 Via social media, they have been keeping us abreast of both their fundraising and training profress. Team SPEAR cyclists have been training in locations from Brighton to Yorkshire. 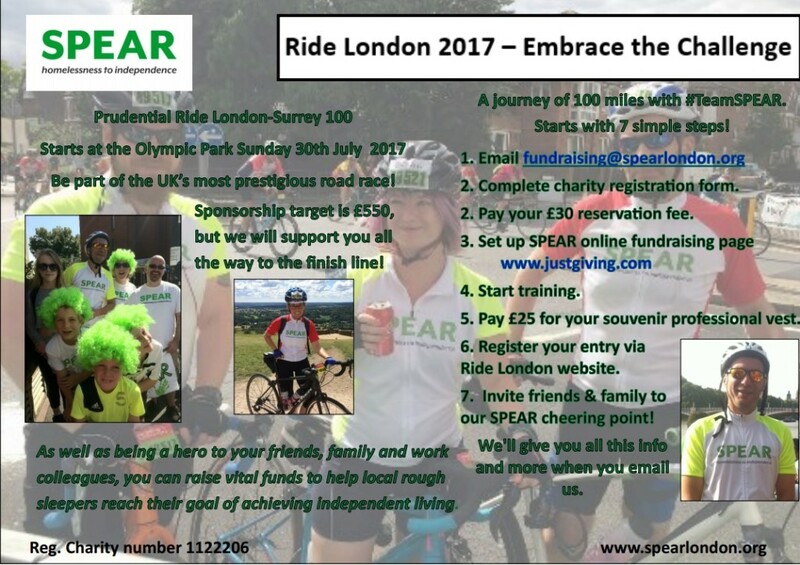 In just over a week’s time they will hit the road for the Ride London Surrey event, a gruelling 100 miles which includes the challenge of scaling Box Hill. SPEAR staff and supporters will be at the usual SPEAR cheering point close to Ely’s store in Worple Road, Wimbledon, to provide encouragement and refreshments to these wonderful humans who have embraced the challenge to cycle 100 miles in Summer for SPEAR. 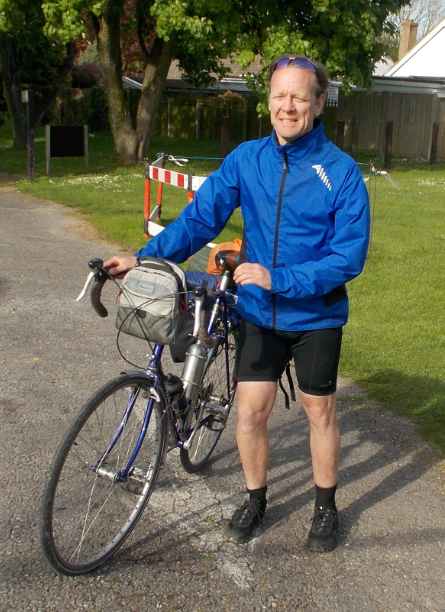 If you missed out on a place this year, do not despair. 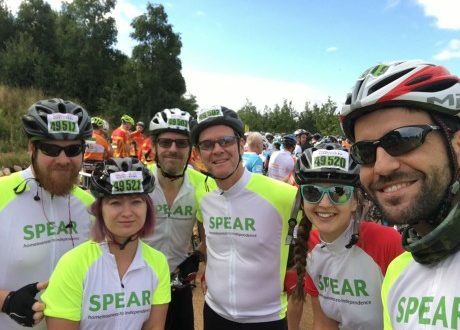 In 2018, SPEAR will have a plethora of places available if you fancy taking on the challenge and raising money and awareness for SPEAR into the bargain. Join us on Sunday 30th July 2017 from midday onwards to cheer on team SPEAR. 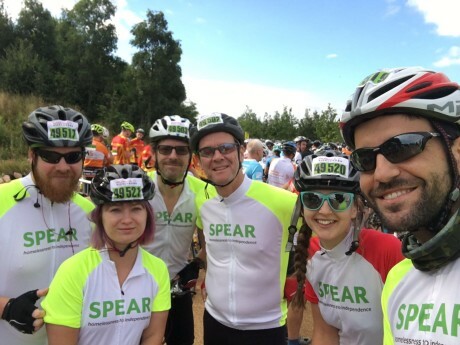 At SPEAR, we recognise the importance of cycling and we run a bicycle maintenance course for our clients as part of our Skills Development programme. This course leads to the achievement of an accredited qualification. 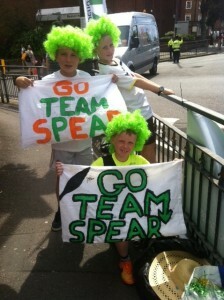 Please find these documents with useful information if you are applying to be a member of team SPEAR. 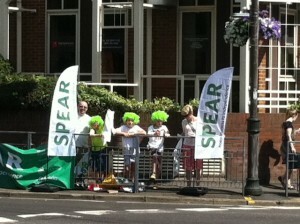 We always appreciate our supporters for their amazing ideas and events held to raise money for local homelessness. We will not just support you in your fundraising but will have a designated SPEAR Cheering point to spur you on during the ride.